Printed on Somerset velvet watercolor paper. Image Size 20 by 29 inches. Signed & numbered only to twenty-five. Part of the series depicting "animal and bird thought." Image size approximately 11 by 17 inches, signed & numbered to fifty, with one A/P. A slightly ruffled female Snail Kite watches over its swampy domain as the sun illuminates from behind. This fine art print was officially endorsed by the Florida Wildlife Federation. Image size 12 by 17 ½ inches. Edition signed & numbered only to fifty. The entire creation of this painting was filmed: watch "The Creative Process" movie now playing on the short films page of this website. Image size 11 by 17 ½ inches. Edition signed & numbered only to fifty. Image size 12 by 17 inches. Special Edition signed & numbered by the artist only to twenty-five. 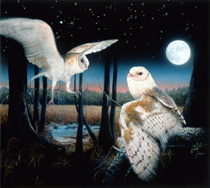 Fine Art Print endorsed by the Florida Wildlife Federation. Signed & numbered to fifty. Image size 12 by 17 inches. 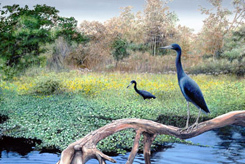 This original painting is on permanent display in the Osceola County Courthouse, in Kissimmee, Florida. This edition was only signed & numbered to fifty. Image size 12 by 18 inches. This edition was only signed & numbered to fifty. This fine art print was endorsed by the Florida Wildlife Federation. Image size 12 by 17 inches. Special Edition signed & numbered only to twenty-five. Printed on Lysonic standard 310 GSM watercolor paper. Image size 26 by 39 inches. Special Edition signed & numbered to twenty-five with three Artist Proofs, totaling twenty-eight signed. Sold retail at $725.00 each. 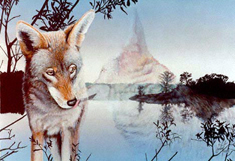 Printed on Lysonic standard 310 GSM watercolor paper, with an image size of 29 by 32 inches. This Special Edition was signed & numbered only to ten with one Artist Proof. Sold retail at $725.00 each. 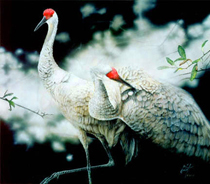 The original painting received the "Best of Show" award at the last Silver Springs Wildlife Art Festival. Printed on Somerset velvet watercolor paper, with an image size of 27 by 31 inches. Special Edition signed & numbered by the artist only to twenty-five, with one Artist Proof. Sold retail at $725.00 each. 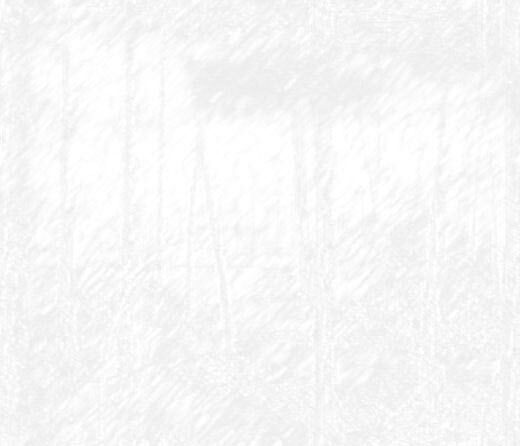 Join the Mailing List and receive new print and product information. Gallery inquiries welcome, please direct correspondence to: GalleryContacts@PeterRGerbert.com.